Buildings located in historic areas are given a second life as they welcome visitors eager to learn about and experience local culture. This is the albergo diffuso, an Italian concept that combines the very old with the contemporary. An albergo diffuso is a type of accommodation that offers the services of a traditional hotel along with a space that is like a rented private home. One of the special features of this Italian concept is its horizontal structure, which spreads the hotel services over several buildings. For example, the guest rooms and apartments may be located on different streets in the same neighbourhood, while the reception area is located in location X, the restaurant in location Y and other services in location Z, all within a 200-metre radius. International publications have sometimes described the concept as a hotel-village. Another distinctive feature of the albergo diffuso is the age of the buildings that compose it. In fact, one of the goals of the concept is to repurpose abandoned buildings, houses and even monuments. The idea is not to build anything new, but to reuse. Promote local culture: one reason visitors select this type of accommodation is to enjoy an authentic local experience. Stimulate the local economy: the creation of an albergo diffuso encourages one or more homeowners to participate in an organization that is usually a cooperative and supports the development of small businesses working in traditional sectors like handicrafts and food preparation. Protect the environment: preserving existing buildings and giving them a second life helps safeguard the area’s history and limits the environmental damage that could be caused by new construction. This type of hospitality is also reminiscent of the old European tradition of hosting tourists in homes. 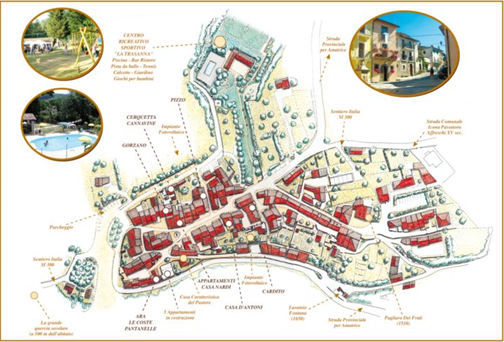 The town or village where the albergo diffuso is located must offer a minimum of services such as a pharmacy, grocery store, etc. In the past few years, an association, the Associazione Nazionale Alberghi Diffusi (ADI), has been founded to help its members market themselves. At the same time, the Scuola Internazionale di Specializzazione in Albergo Diffuso, a school specializing in albergo diffuso, offers seminars, training and tools to assist property owners, management companies and local communities who are implementing this concept in their area. 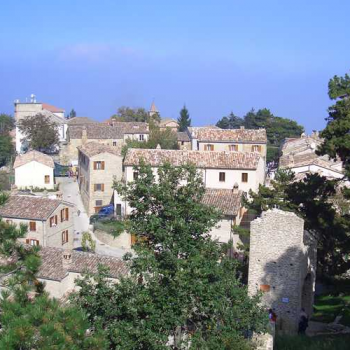 The tiny medieval village of Smerillo is a centre of poetry that hosts the festival Le Parole della Montagna (“the words of the mountain”). Since 1998, the local authorities have been inviting certain homeowners to renovate their properties so they could be part of an albergo diffuso. Despite its population of 400, Smerillo can accommodate 60 visitors. Le grotte della civita is an unusual example of the albergo diffuso concept; the 18 rooms are located in hillside caves! The goal of this albergo diffuso was to conserve Matera, a historic Apennine village in central southern Italy, and preserve its local heritage. 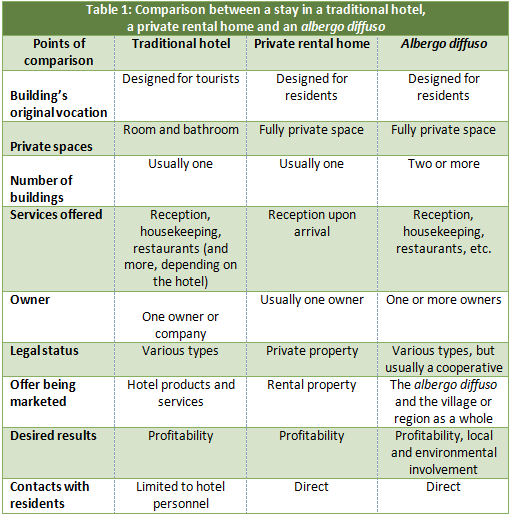 The albergo diffuso model may be copied in other countries by adapting it to the host region. Moreover, the Business Innovation Centre of the Lazio Region, BIC Lazio, and the ADI offer technical assistance to the various countries that would like to implement this approach. Will the albergo diffuso concept make its way to Quebec? It would be one way to revitalize certain villages affected by the rural exodus, repurpose some of the buildings from our religious heritage or even develop a network of accommodations in Quebec’s Far North. Albergo diffuso represents a particular type of hospitality which help to achieve a sustainable tourism development (economic, environmental and sociocultural) of area that usually are abandoned. Indeed, albergo diffuso is usually considers as a way to recover the competitiveness of rural area which are interested by progressive flows of people leaving the rural area (emigrating) attracted from the more sparkling urban area. By this way, albergo diffuso is consider as a way to achieve a sustainable tourism development, creating job opportunities for local people, recovering the builindings, allowing to preserve and exploit the local authenticity and identity thus having the possibility to satisfy the needs of those travelers, the so called responsible tourists, (even more numerous) that travel looking for the possibility to be in touch with local authenticity, identity and culture in its various espressions (food, wine, cooking style, handcraft, etc) . Several examples could be done. One of this is Santo Stefano Sessanio located in the “Gran Sasso” national park in Abruzzo region. There everything is done to preserve local authenticity: research was done to understand how the old house were built, rooms has wool mattresses made as in the past and embroidered sheets accordingly the local traditions. Acccording with Kihgreln, the architect who developed this albergo diffuso, today the real estate in the village has been tripled. • Marinela Dropulic, Aleksandra Krajnovic, Pavlo Ruzic. 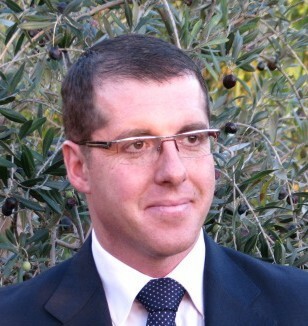 “Albergo diffuso hotels – A solution to sustainable development of tourism,” March 2008. • M. Droli, S.I.S.A.D®. (International School Specializing in the Albergo Diffuso). “The albergo diffuso in Italy – The strengths of Friuli Venezia Giulia and innovative proposals,” March 22, 2007. 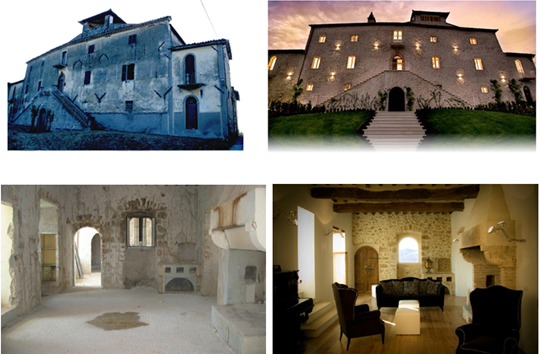 • Michèle Prévost, “L’hôtel diffus – Un concept d’hébergement rural qui se développe en Italie.” Espaces 295, September 2011.